Muhammad Ali is, beyond any doubt, one of the greatest sportsmen and influential political activists in American history. Originally born Cassius Clay in Louisville, Kentucky, the legendary boxer is widely celebrated in his hometown. The city even spent a week commemorating his legacy after he died some years ago. No wonder Ali also chose it to spend the last years of his life in as he kept a sizable property with his wife in Louisville. This property was then put on the market after his death. And after spending years trying to find a new owner, it’s finally been sold. 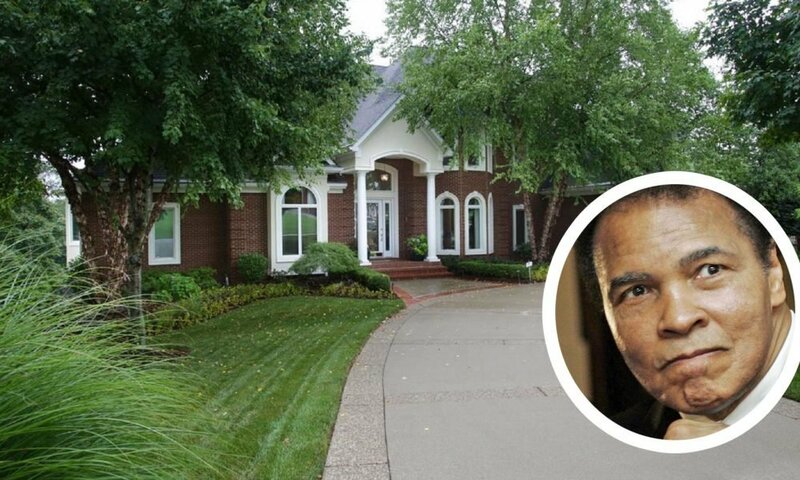 The 9,300 square-foot house was initially put up for sale by Ali’s widow Yolanda ‘Lonnie’ Ali back in September of 2016 just months after Ali died at age 74 from septic shock. The five-bedroom house is reportedly the boxer’s final residence before his death. It was first listed for $2.2 million. After it didn’t attract any takers, the house returned on the market with a decreased asking price of $1.75 million in February of this year but raised up again to $1.95 million in April. However, the property’s new owner still remains to be a mystery with Lonnie’s real estate agent preferring not to disclose who bought the property. According to its listing, the property was constructed in 2001 and currently stands on two acres of land. It was designed by an Arizona-based firm McNamara & Hirschman and is described to be in a neoclassical style. The main house features an open-floor plan and includes tons of small finishing from glass light fixtures, veneer wall coverings and bronze-designed Italian silk drapes. Aside from five bedrooms, the home also has its own study with built-in bookcases, a home theater and a home gym inside it. Other furnishings inside the house include a wet bar, a kitchenette and a raised breakfast bar area making the property a fantastic place for a family. Meanwhile, guests will find a heated pool, a mini-waterfall and a cabana. 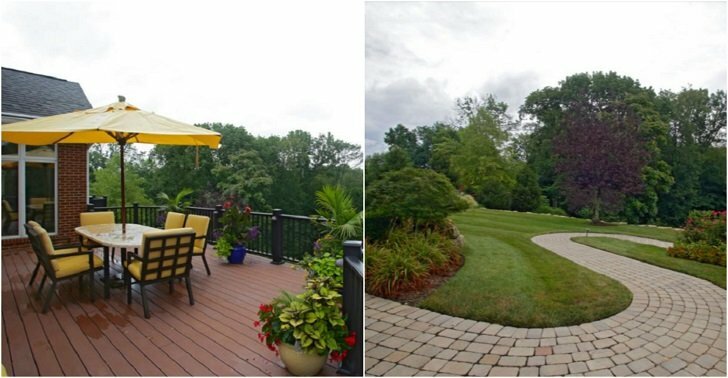 The property also hosts a lighted basketball court and a four-car garage. The recently sold property isn’t Ali’s only home in Kentucky. 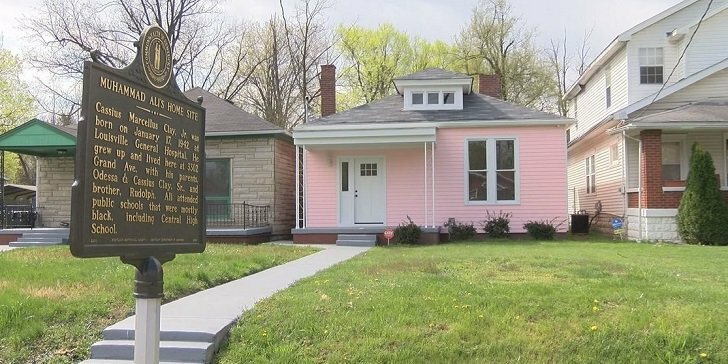 His former childhood home, also located in Louisville, has been turned into the Muhammad Ali Childhood Home Museum. The home, which Ali’s family lived in from 1947 to 1961, was restored to its original condition at the time when the boxer’s family lived there. It contains many unique artifacts believed to be owned by the Clays as well as plenty of interviews and documentaries about Ali’s life. According to sources, it was in this house where the boxing champ first began his training in the sport at the young age of 12.